February 12, 2019 — HAUS international premiere at Clermont-Ferrand! October 25, 2018 — OLD WOUNDS wins UKMVA! OLD WOUNDS has won a UK Music Video Award for Best Interactive Video! August 22, 2018 — HAUS and GWW @ VIFF! HAUS and GLITTER’S WILD WOMEN will both be playing at the 2018 Vancouver International Film Festival this October! August 1, 2018 — GLITTER’S WILD WOMEN to premiere at TIFF 2018! GLITTER’S WILD WOMEN will premiere at the 2018 Toronto International Film Festival as a part of the Canadian Shorts Program. 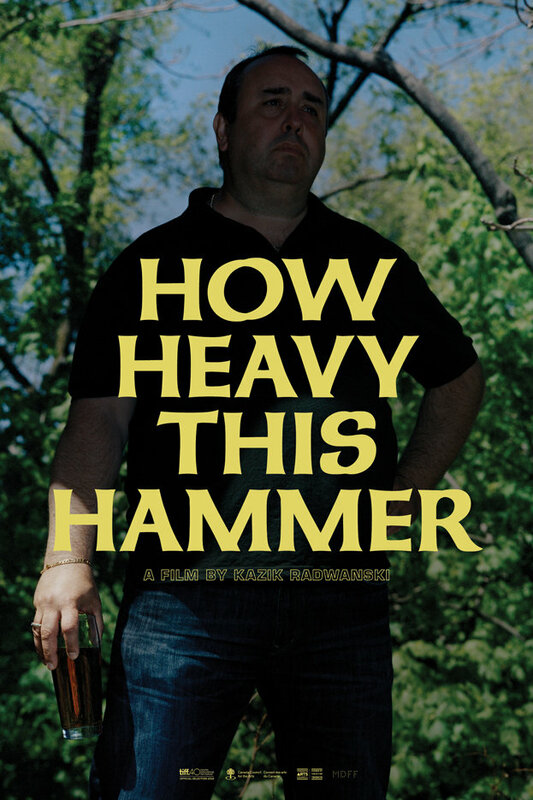 HOW HEAVY THIS HAMMER will be part of a screening series on MUBI called CANADA’S NEXT GENERATION. The film is part of a collection of other really amazing films. July 3, 2018 — JIANTS – PLAN released today! A music video I shot for the band JIANTS was released today. June 6, 2018 — FAIL TO APPEAR Toronto Premiere June 7! 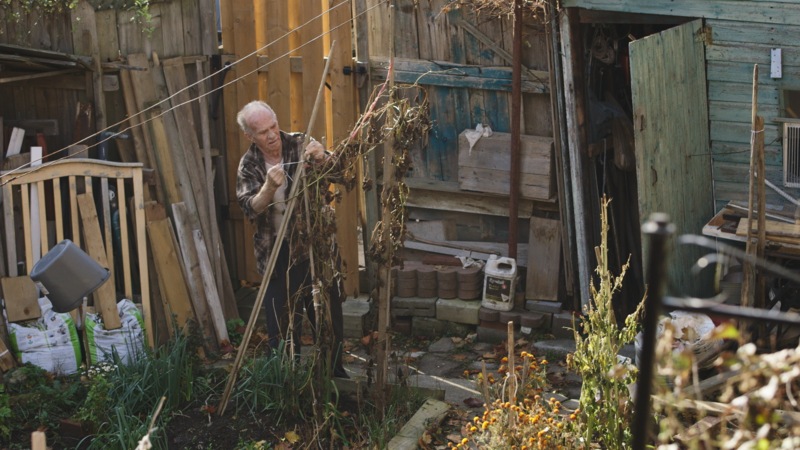 FAIL TO APPEAR will have its Toronto premiere tomorrow at the TIFF Bell Lightbox as a part of the MDFF Selects series. This will be followed by a week long run also at the Lightbox. Info here. SCAFFOLD will be playing this week in Hamburg as a part of the 34th Hamburg International Film Festival in the International Shorts – Sore Losers program. It will also be playing later this month as a part of the 2018 Palm Springs International ShortFest in the Same Planet, Different Worlds program. CHERRY COLA will screen on May 31 at the 2018 Inside Out Toronto LGBT Film Festival as part of the LOCAL HEROES shorts program! This past month FAIL TO APPEAR had it’s South American premier in Buenos Aries at BAFICI. Locarno Festival brought a selection of films to Los Angeles and SCAFFOLD was included in their shorts program! March 30, 2018 — FAIL TO APPEAR at Art of the Real! FAIL TO APPEAR will have it’s American premiere at Art of the Real at the Lincoln Centre in New York! March 27, 2018 — OLD WOUNDS shortlisted for 2018 Prism Prize ! Pup’s “OLD WOUNDS” has been shortlisted for the 2018 Prism Prize. The winner will be announced on May 13! FAIL TO APPEAR will have its European premiere at Cinéma du Réel at the Centre Pompidou in Paris! (rough cut) was chosen for SHORT OF THE WEEK! The Argument (with annotations) had it’s U.S. premiere at the Museum of the Moving Image in New York on Friday, January 5th (playing before Blake Williams’ PROTOTYPE) and will be showcased in the First Look Shorts program on January 15th! December 13, 2017 — OLD WOUNDS #1 Canadian music video of the year according to EXCLAIM! Pup’s “OLD WOUNDS” has been named #1 Canadian music video of 2017 according to EXCLAIM! magazine! The Argument (with annotations) will be playing at the 17th annual Canada’s Top Ten Film Festival on January 14th! HOW HEAVY THIS HAMMER will be playing a double feature with Ashley Mckenzie’s WEREWOLF at the Acropolis Theatre in LA on December 12! IT’S NO REAL PLEASURE IN LIFE will be playing at the 2017 Kaunas International Film Festival along side SCAFFOLD in the shorts program “REVELATIONS”. October 28, 2017 — (roughcut) Vimeo staff pick! (rough cut) has been featured on Vimeo Staff Picks! September 26, 2017 — IT’S NO REAL PLEASURE IN LIFE playing at FNC! My short film IT’S NO REAL PLEASURE IN LIFE will be playing at the 46th annual Festival du Nouveau Cinéma in the FOCUS QUÉBEC/CANADA section. SCAFFOLD also plays this festival in the INTERNATIONAL COMPETITION! I was interviewed by The Globe and Mail and was asked to talk about shooting FAIL TO APPEAR. This is their wonderful piece on the film, myself, and it’s collaborators. It is a fool’s game to crown any film a surefire buzz generator going into an event as large as the Vancouver International Film Festival, but here goes anyway. 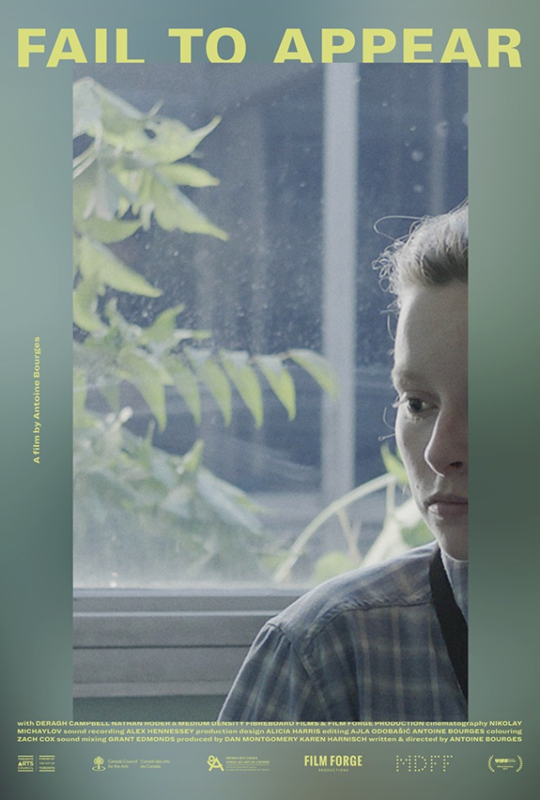 Fail to Appear, the debut feature from Canadian director Antoine Bourges, is a quiet gem that draws the viewer in from its opening frame – a long, steady shot of office equipment in an aesthetically challenged basement. August 28, 2017 — SCAFFOLD at NYFF and BFI LONDON! SCAFFOLD will play in competition at both the 55th New York Film Festival and the BFI London Film Festival in October! August 24, 2017 — PUP “OLD WOUNDS” video out now! Check out the latest interactive music video I helped create! Two short films I shot – CHERRY COLA and LET YOUR HEART BE LIGHT – will both have their world premiere at the 2017 Vancouver International Film Festival! 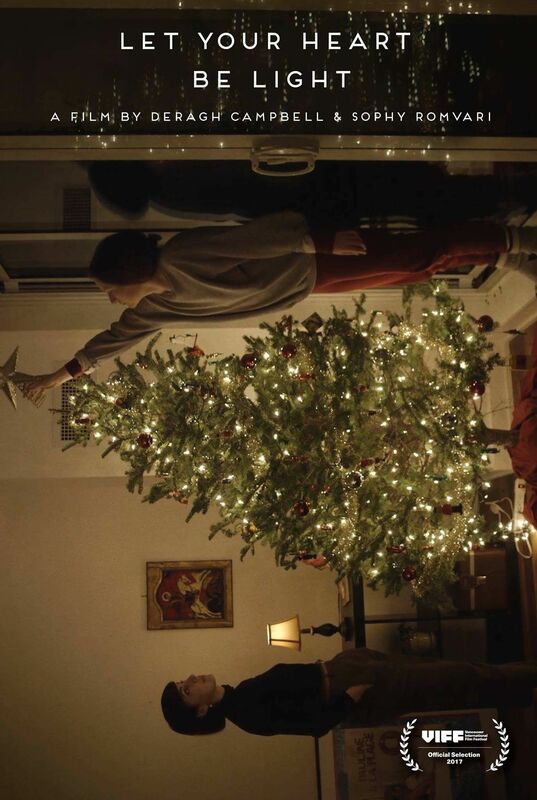 Cherry Cola Trailer from Joseph Amenta on Vimeo. August 16, 2017 — FAIL TO APPEAR at VIFF! A feature I shot – FAIL TO APPEAR – will have its world premiere at the 2017 Vancouver International Film Festival. August 9, 2017 — TIFF! SCAFFOLD and THE ARGUMENT (WITH ANNOTATIONS) will both be playing at the 42nd annual Toronto International Film Festival. Scaffold [dir: Kazik Radnwanski] will open before Denis Côté’s TA PEAU SI LISSE in the Wavelengths section. 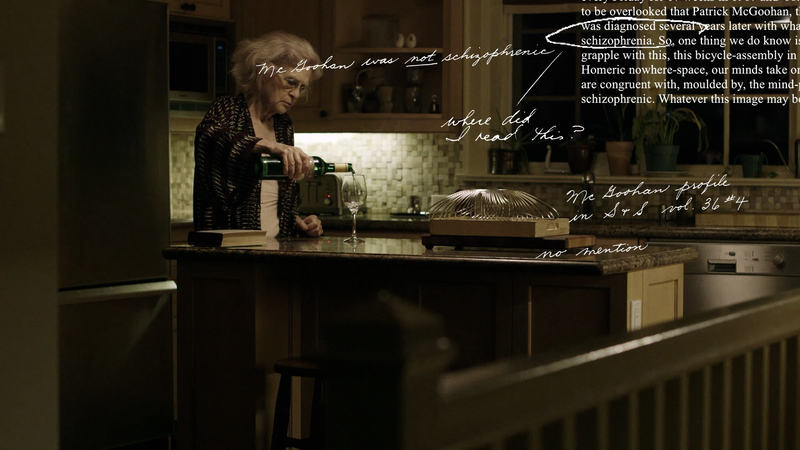 The Argument (with annotations) [dir: Daniel Cockburn] is part of a selection of shorts called Short Cuts. Watch the trailer here. 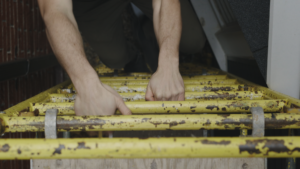 A short I shot – SCAFFOLD – has it’s world premiere at the 70th LOCARNO INTERNATIONAL FILM FESTIVAL today!